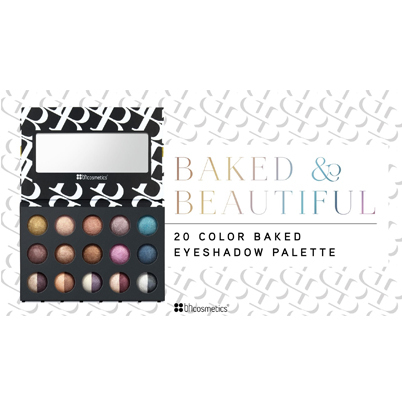 This portable collection of 20 baked and beautiful eyeshadows features shades that range from warm to cool tones to complement every skin tone. 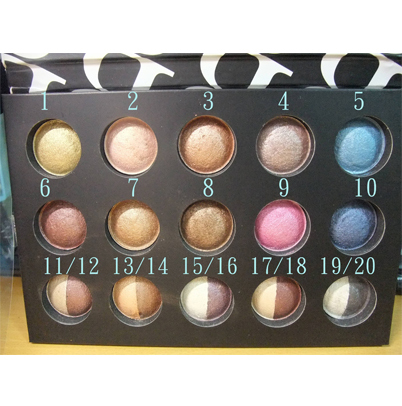 Palette features 10 single shades and 5 duo shades to give you double the options to highlight, enhance and line your eyes to your heart’s content. These creamy, lightweight powders can be used wet or dry for a velvety, smooth finish that lasts all day. Colors blend seamlessly for a natural daytime look or can be layered to bump up the intensity.